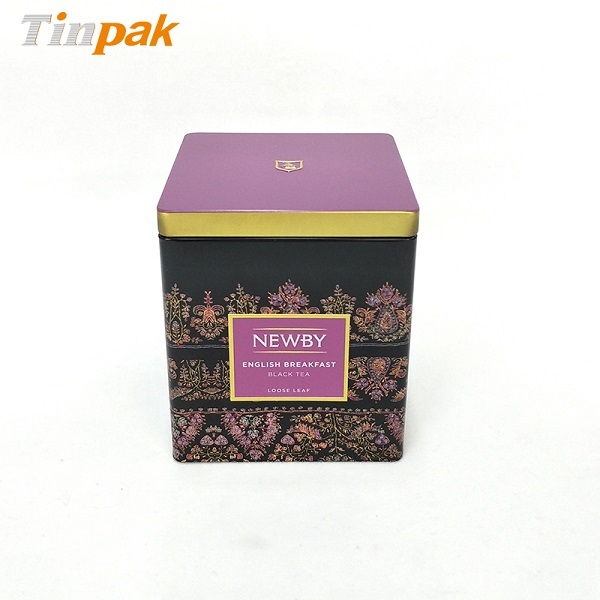 Bespoke printed round tea tin in 4-piece structure with a recessed lid is one of the hot sale tin boxes of our range of tea tin boxes. Bespoke printed round tea tin in 4-piece structure with a recessed lid is one of the hot sale tin boxes of our range of tea tin boxes. Despite of simple appearance, it is very attractive and popular among our customers, because of its genuine versatility. It is a good choice for packaging tea, coffee and even confectionary. The lid of this printed tea tin is recessed 2-pc plug lid, which can hide the curl and makes the appearance consistent. The aromatic coffee or tea can stays fresh as long as possible in the square plug lid tea tin container, because the tin container has a solid slip lid and a 2-piece plug lid. The approved food-safe protective coating and plustic makes it possible to store other food such as tea, coffee, herb, etc. 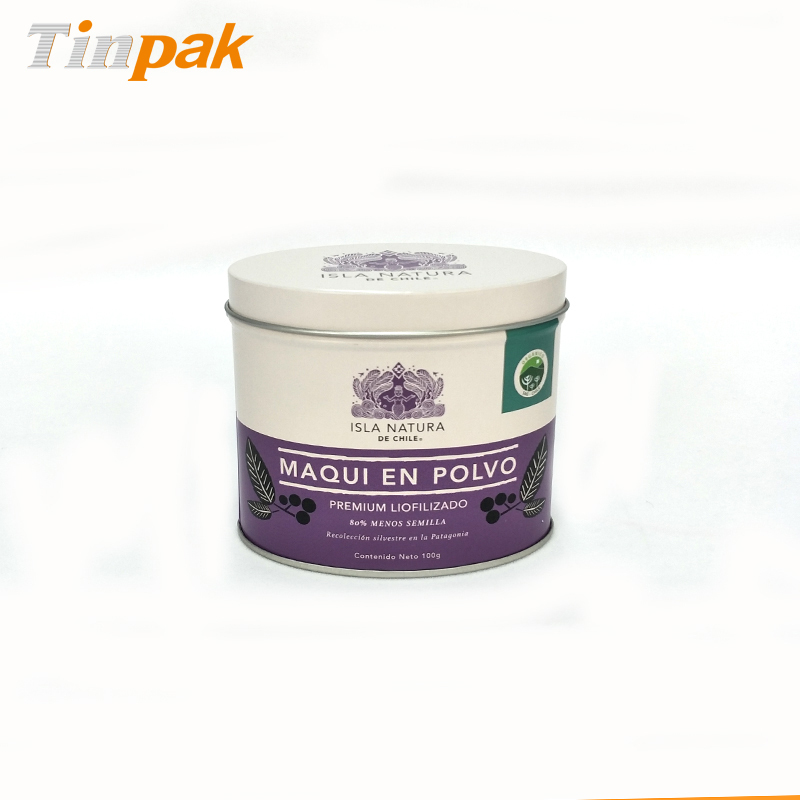 Tinpak specialized in the round tea tin manufacturing and trading more than 10 years. Any of your desired printing and embossing for the bespoke printed round tea tin is welcome. If you have any question for the tea tin box or need any more details for Tinpak, please contact us any time. 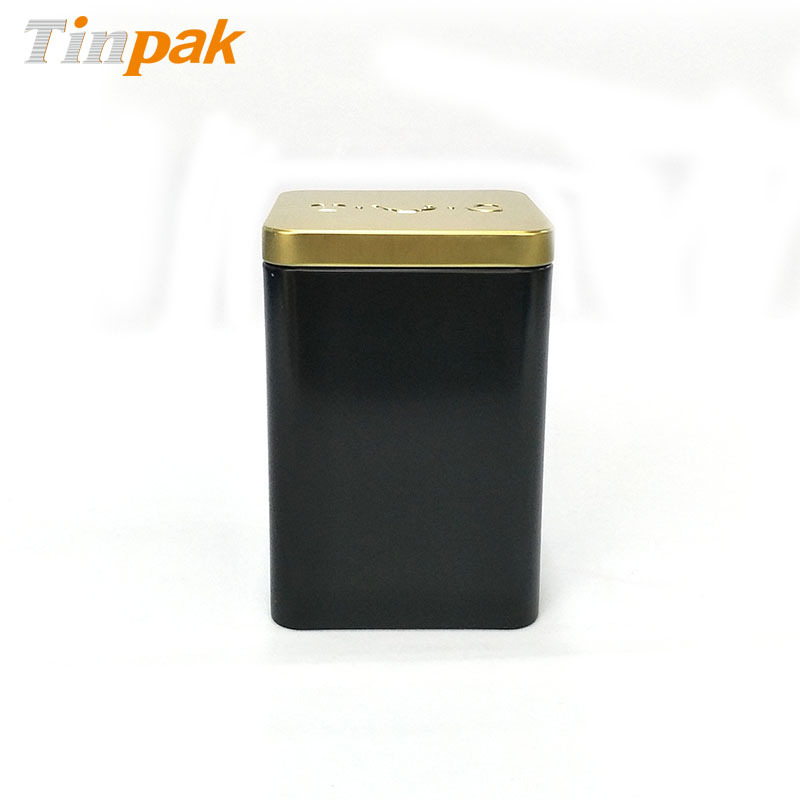 Tinpak is a custom tin boxes supplier with manufacturing factories in Dongguan China. As a professional manufacturere of decorative tin boxes, we are specialized in tooling, litho-printing, manufacturing and marketing full range of decorative tin boxes, metal tin containers, custom tin cases, metal tin trays, such as poporn tins, DVD tins, Chocolate tins, Tea tins, Christmas tin boxes, Mint tins, Candy tin boxes, gift tin boxes, etc. as per customers' expectation. For a new tool, Tinpak can finish the job within 3-5 weeks. As Tinpak has been offering global clients with high quality tinplate products for high end metal packaging, competitive offers as well as satisfactory services, we have established good partnership with hundreds of clients in Europe, Americas and Oceania for the supply of decorative tin boxes at wholesale prices. Looking forward to cooperate with you! Thank you very much for your message! We will come back to you within 8 hours. The airtight tea tin canisters with plus lid can prevent air leak and will keep your coffee,tea,spices fresh. 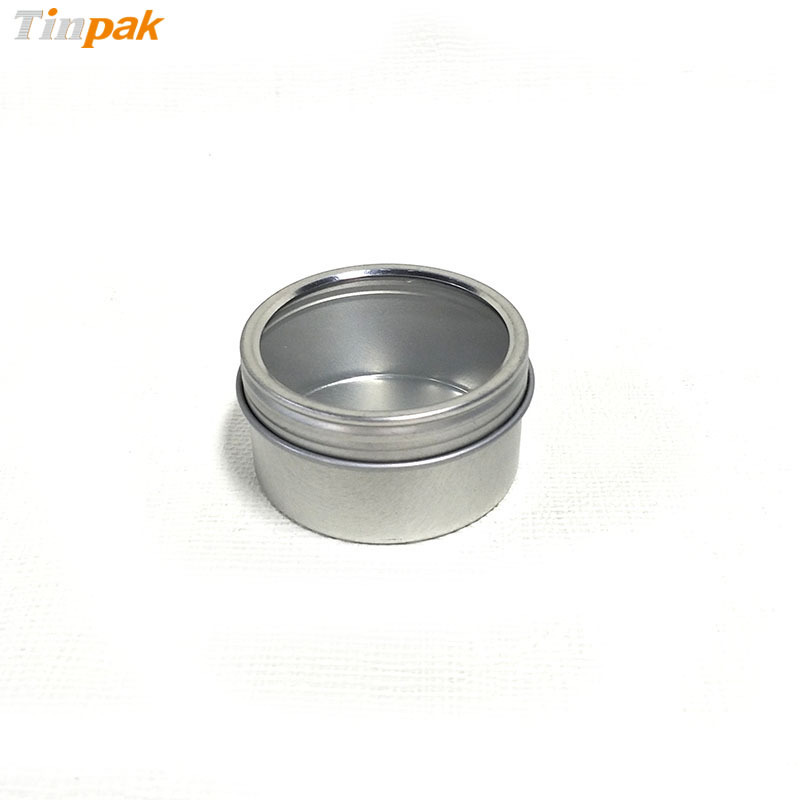 Size:Dia50 x25mm| Dia 1.97" x 0.98"
The screw lid provide a snug and secure for the body, making this tea tin canister be one of our most popular metal boxes for wholesale and bulk packaging. The airtight square tea tin canister with plus lid can prevent air leak and will keep your coffee,tea,spices fresh. The rolled out bottom of the tea metal box creates a seal to keep loose tea inside from moisture and sunlight, to keep its taste and flavor.